Junk King understands that when you’re ready to get rid of your unwanted rubbish, you want to get the job done fast. All it takes is one phone call for them to spring into action. You’ll find that most junk removal sessions are completed by the next day of that first phone call. 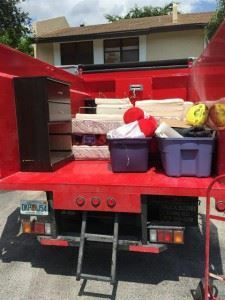 As long as you know what junk you want to get rid of, you can count on Junk King Orlando to take it away fast every time. This entry was posted in Orlando Junk Removal and tagged clutter, junk king, junk removal on September 30, 2017 by Junk King. Last updated October 1, 2017 .